If your vehicle still has a manufacturer’s warranty we can carry out servicing adhering to the manufacturer’s service schedules. This can vary from an oil change to a full service. We can advise and quote accordingly. Government legislation passed in 2003 called ‘Block Exemption’ means that an independent garage can carry out your vehicle service and the warranty is still protected. We use manufacturer’s genuine parts, making sure your warranty is protected at all times. To maintain your warranty it is imperative you have your vehicle serviced at the recommended intervals. Please advise us at time of booking. An oil service is not a substitute for a full service inspection; however it does give peace of mind, especially when preparing for a long journey. It includes changing the oil and filter. In addition we check essentials such as tyres, wipers and lights and top up essential fluids such as brake, windscreen washer and power steering fluids if required. Whatever your service needs Ree-Car Garage can help. 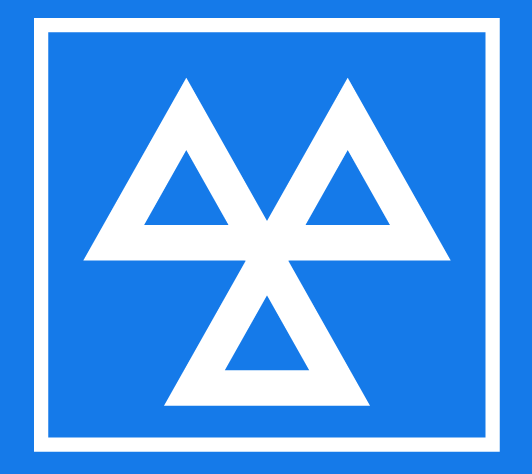 We carry out diagnostic scanning, servicing and repair work as well as being an MOT station. We offer a service we believe is unbeatable for MOT’s Servicing and Repairs on cars and vans in Chichester. Subject to manufacturer’s service schedules, vehicles require a full service within the manufacturer’s specified mileage or time intervals. This is a comprehensive check of all vital components such as brakes and steering as well as ensuring reliability by replacing important service items such as spark plugs, oil filter, engine oil, fuel filter and pollen filter (where applicable). A specialist advanced formula engine flush is added to the oil prior to draining; ensuring that harmful sludge and acid build up is removed from the engine, all helping to prolong engine life and reliability. An Interim Service every six months or every 6000 miles, whichever comes earliest, helps keep your vehicle safe and roadworthy. An Interim Service is suitable for vehicles where more frequent servicing is required because of high mileage. The Interim Service covers the important reliability items and safety critical items, engine oil, oil filter, screen wash additive and advanced formula engine flush. Please call us and speak to one of our team about the best service package. Covering all areas of essential maintenance will lessen the chance of hidden costs further down the road!